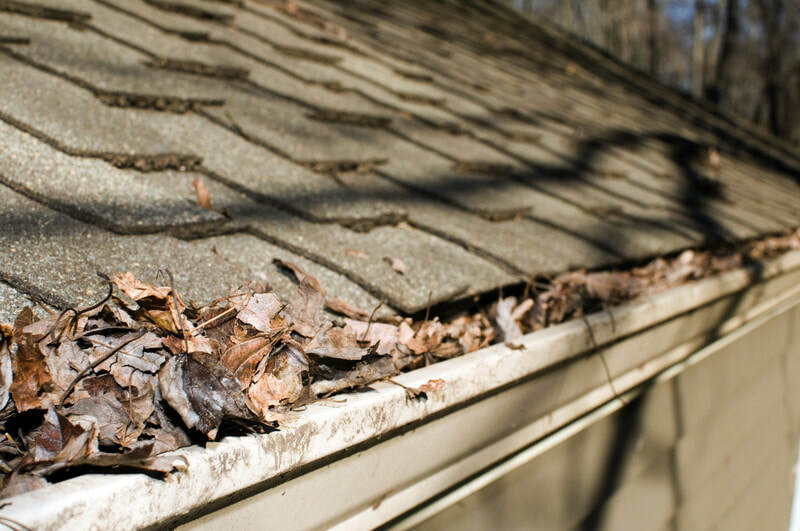 A lot of times homeowners neglect their gutters and sometimes don't even realize they're on the home until there's an issue. HomeGutter systems can last up to 30 years on a home before they'll need to be replaced, but in time they will still need to be repaired. Issues such as leaky gutter seams, dislodging of fixtures, holes, sagging, poorly angled gutters and a host of other issues may cause you to have to do a much needed gutter repair. don’t have to make repairs to other areas of the home. When the gutter system is reduced in it’s quality and has become weakened, issues arise and water can certainly leak into the home and make large pools of water around the foundation as well. However, a gutter may founder due to its age nearing the end of its lifespan. 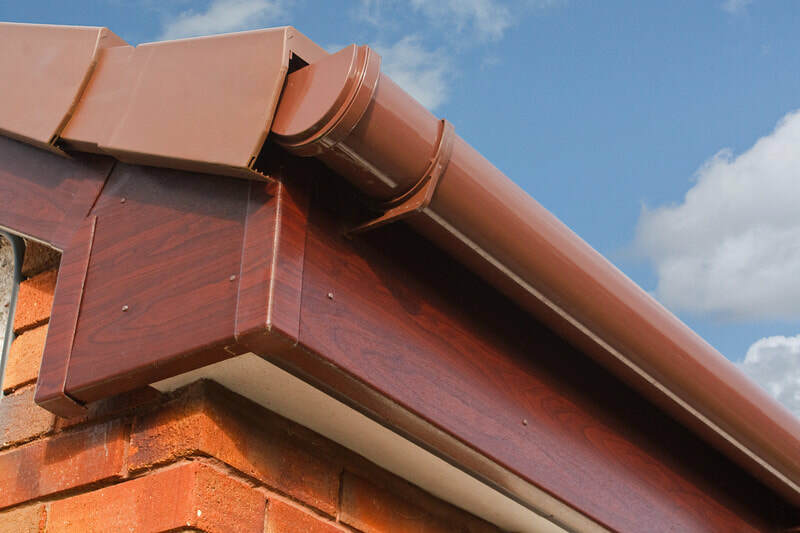 Despite the issues that may occur with the gutter system, it is better to repair the gutter as soon as possible to prevent further damage to other areas of the home. An obvious issue that can take place with gutters is leaky seams. In order to repair leaky seams it usually requires gutter sealant in order to seal at the source where leaking occurs. First the area will have to be cleaned very well and dried, then apply the sealant generously to both sides of the seam and then smooth it over the seams. ​After, you will have to test it out to make sure water is not able to leak through the seam by pouring water over the sealant area after it is completely dried. A sagging gutter or gutter pulling away from the home is why you'll need repair done to the gutter. If this is the case then nails through the metal brackets which connects the gutter to fascia boards are pulling away from the home. This will cause the gutter to give way or start sagging. If the fascia boards are rotten, then they'll need to be removed and the boards will have to be replaced. ​If the boards are not rotten, then it's likely you'll have to move the brackets around and make new nail holes to tighten the gutter to the fascia boards. A hole in the gutter system is significantly more dangerous than a leaky seam, but the repair process is very similar. To repair the gutter hole whether you are doing it yourself or have a service doing the repair but, the process is fairly simple. Using a small piece of aluminum thats cut from a metal flashing will be used for repairing the hole. This piece of metal can also be purchased in a gutter repair kit. You'll have to completely clean the area and make sure that it is dry before proceeding the process or repair. ​Apply sealant to the hole, then put the aluminum over the sealant and put another layer of sealant over the metal piece. Standing water in the gutters generally means the issue is that the gutter is improperly angled. Poorly angled gutters is a very common problem, especially that it can happen anytime. To rectify the issue, you will need to remove the entire gutter, from the point of beginning to the base of the downspout. Mark the point where the gutter will start on the fascia board. Then go to the other end of the gutter and mark where to place the downspout. Mark another spot around a 1/4 inch lower than its original marking for ideally 10 feet of length. Make a line from start to end points. ​This will ensure you are putting the gutter system in the right place and it will prevent standing water because it's now properly aligned.